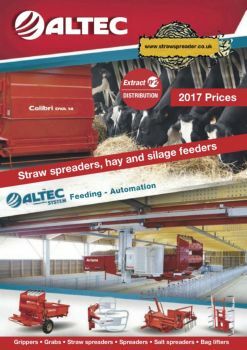 Straw SpreaderAbout UsNewsWhat is Foot and Mouth Disease? Foot and mouth disease is a type of viral disease that affects animals with hooves such as sheep, goats, deer, pigs and cattle. Also known by the acronym FMD, there has been a number of outbreaks across the world. However, across much of Europe, New Zealand, Australia and North America, foot and mouse disease is not endemic, however, when there is an outbreak it can have devastating consequences. For farmers and those with potentially receptive animals, reducing the chances of your livestock contracting this disease is crucial to your farm and your business’ success. Knowing how to deal with this may well protect your business and animals for many years to come and whilst insurance for farms and agricultural businesses covers a lot of potential damage that a disease like FMD may cause, it is always better to avoid the problem altogether in advance. There was a severe outbreak of foot and mouth disease in the UK in 2001, where one of the major virus types (of which there are seven known strains, known as ‘serotypes’) led to over 6.5 million animals being slaughtered and culled in order to control the outbreak. It was thought to cost the farming industry in excess of £3 billion. 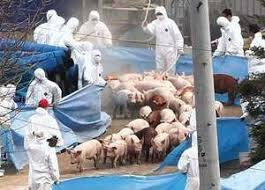 It also occurred in 2007 in the UK, as a result of an FMD virus escaping from a vaccine facility which led to the disease breaking out on farms in surrounding areas. This too had a large economic impact on the farming industry, due to the movement restrictions which were implemented across the UK to limit the spread of the disease. Is Foot and Mouth Disease Contagious? Unfortunately, the disease is very contagious, particularly in relation to animals already infected as they tend to shed virus particles in large volumes. The virus particles associated with foot and mouth disease are so contagious that they can survive in surrounding environments for quite some time and can even be still carried for up to three years in animals who have recovered from FMD. How is Foot and Mouth Disease Spread? 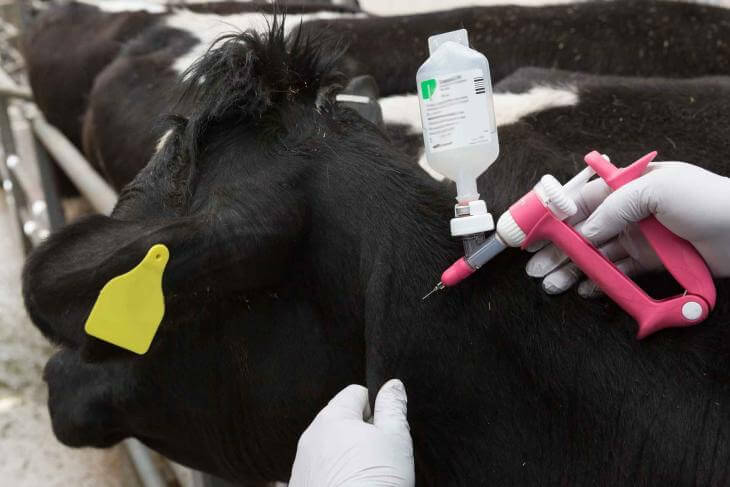 Generally speaking, experts believe that the most common way that foot and mouth disease is spread is through the movement of animals who have already been infected with FMD. 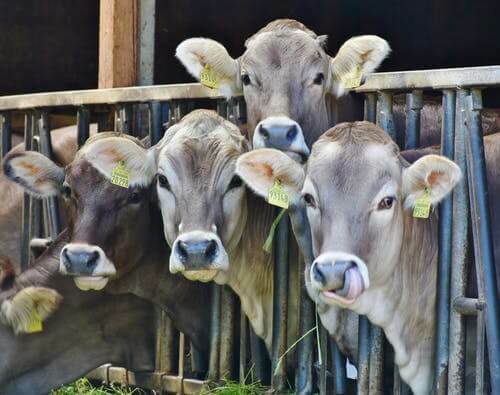 The disease can also be spread indirectly through vehicles or farm staff transferring particles of the virus inadvertently, and even via animal products (such as milk or meat.) Additionally, you may find that contaminated straw and hay can contribute to a spread of FMD. Hence, when you are assessing and cleaning your straw spreading equipment, being able to fully cleanse the machine is important. Whilst much rarer, it has been thought that even specific weather conditions have contributed to outbreaks of foot and mouth disease. For example, in 1981, it was thought that the wind contributed to the spread of FMD over 250km when pigs that were in Brittany ended up causing an outbreak amongst cattle on the Isle of Wight. Is Foot and Mouth Disease Fatal? In most cases, foot and mouth disease is controllable and is not fatal. However, if animals are infected with FMD, it has a huge impact on production losses and is usually one of the biggest factors in endemic countries across the world. In countries where FMD is not usually a problem, the main economic costs that are likely to be felt are the costs of controlling an outbreak, re-eliminating it, or through the loss of trade access on an international scale. What are the Symptoms of Foot and Mouth Disease? What Happens if Foot and Mouth Disease is Diagnosed? If a veterinary surgeon suspects that your animals have foot and mouth disease, it has to be reported to the Animal and Plant Health Agency as soon as possible. They can be contacted easily via the DEFRA rural services helpline. It is vital that you report this as soon as you can, given that foot and mouth disease is highly contagious, and procedures will need to be put in place to prevent the outbreak from spreading. Whilst you are waiting to get a response from APHA, make sure you do not leave the premises to prevent the spread of the disease; make sure all movement of vehicles, animals and people on and off the premises is stopped until further notice from APHA. Once you have contacted APHA about a suspected foot and mouth outbreak, a veterinary inspector will come to investigate and the surrounding areas will be quarantined until FMD has been either ruled out or confirmed. After this has been carried out, samples will usually be taken from affected animals. These will be then sent to the laboratory to go under further testing. What is the Treatment for Foot and Mouth Disease? Unfortunately, there isn’t any specific treatment for FMD right now. In the UK, animals who have it have to be slaughtered, and receive government compensation. The property and surrounding area have to be inspected, disinfected and quarantined too, which can take up to 12 months.